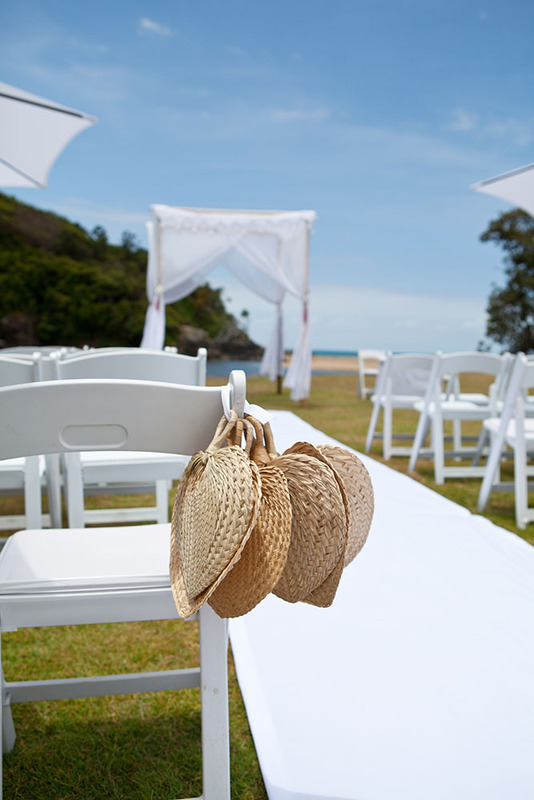 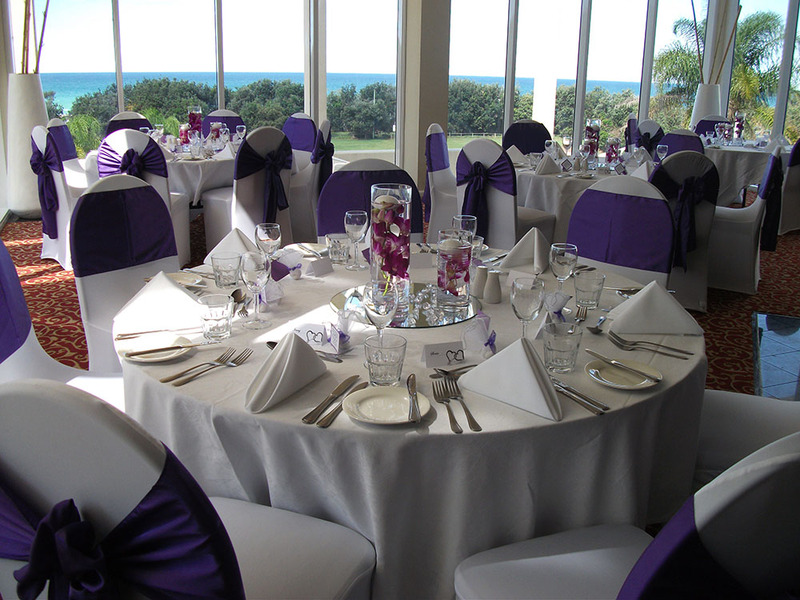 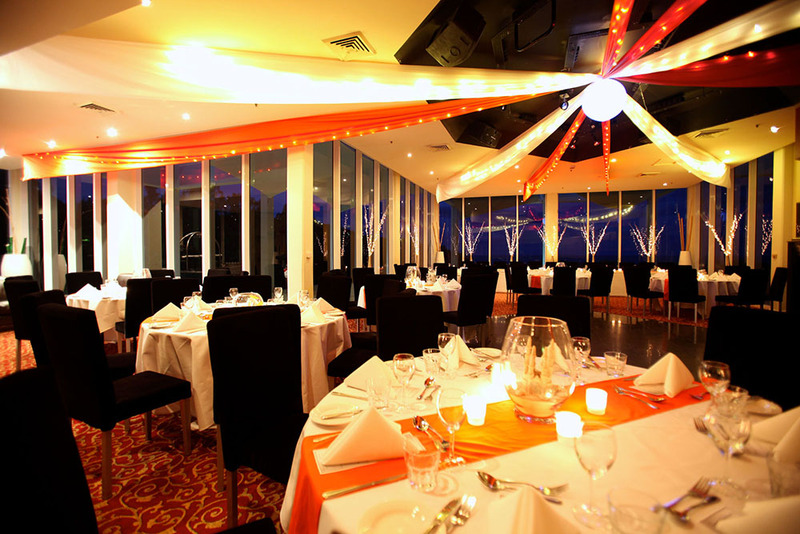 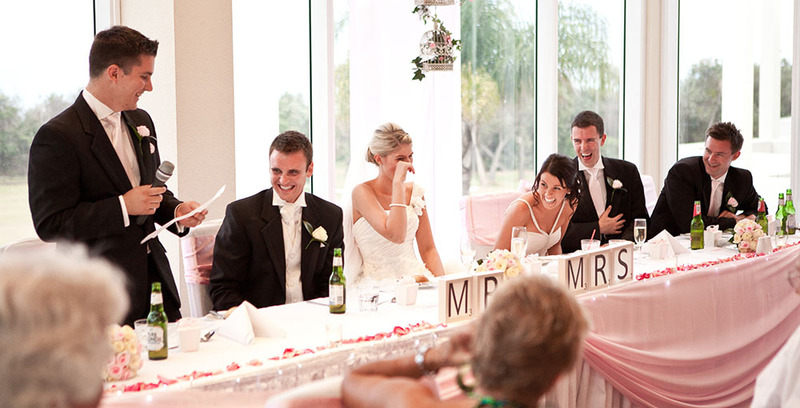 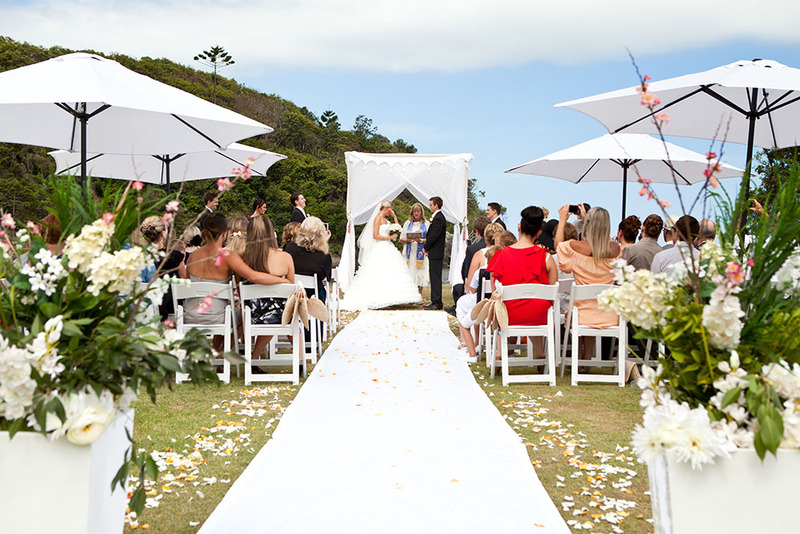 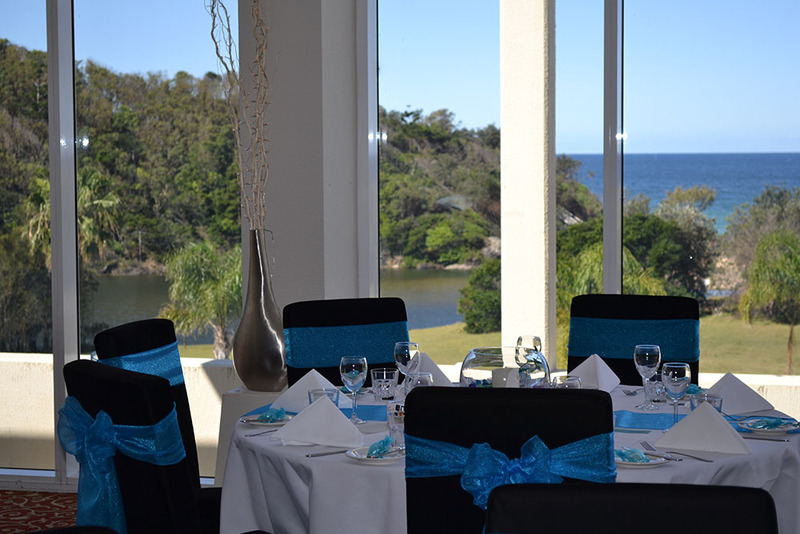 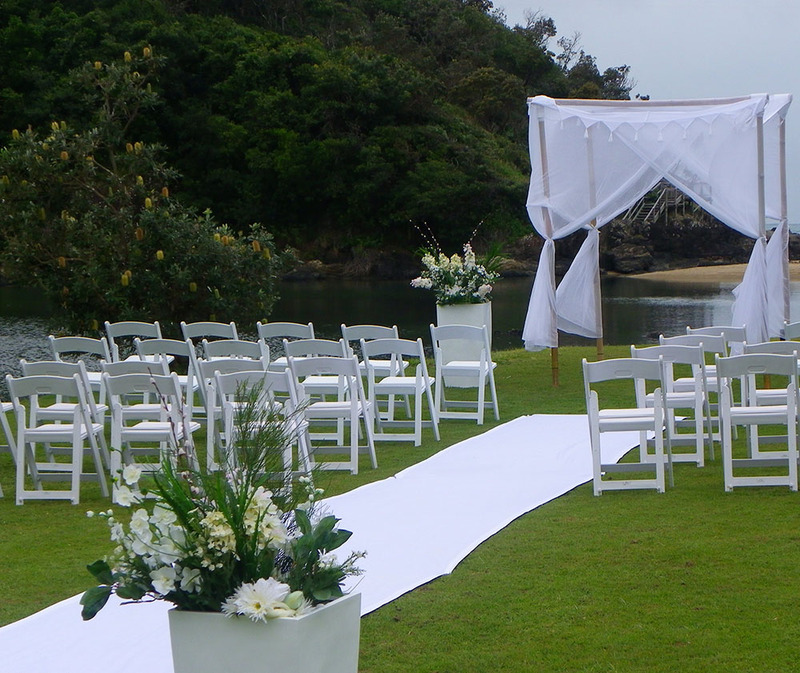 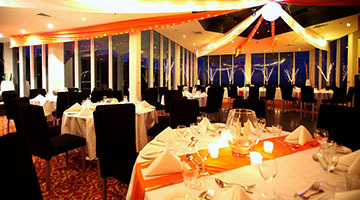 The Opal Cove Resort in Coffs Harbour boasts one of the most beautiful reception venues in New South Wales. 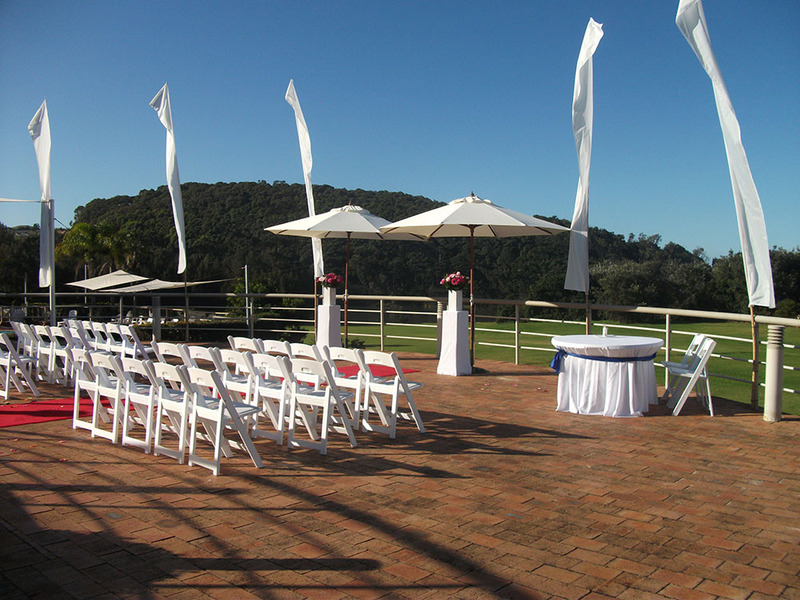 The surrounds boast a fabulous backdrop whilst providing a relaxed and tranquil setting for guests to enjoy themselves, creating an everlasting memory of your special day. 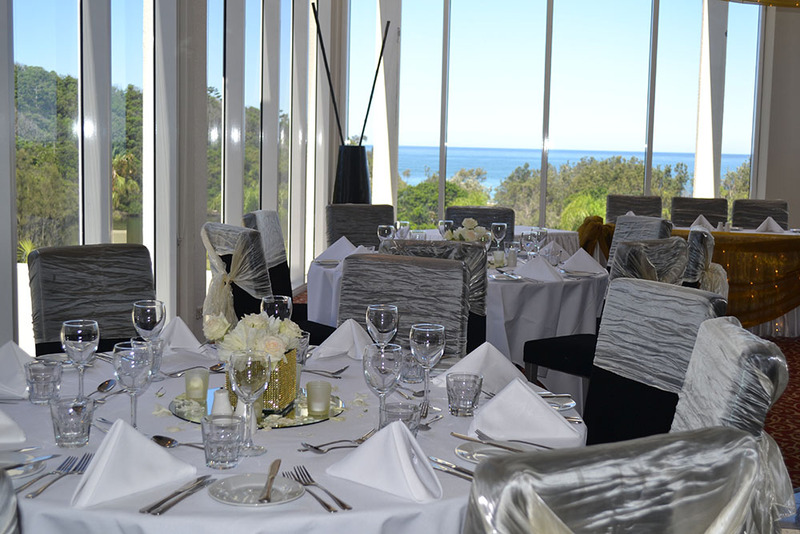 Our Opals room has natural lighting with stunning views of the Pacific Ocean, overlooking the pool, lagoon and offers sweeping views of the Pacific Ocean and Solitary Islands, perfect for photos and celebrating your special day. 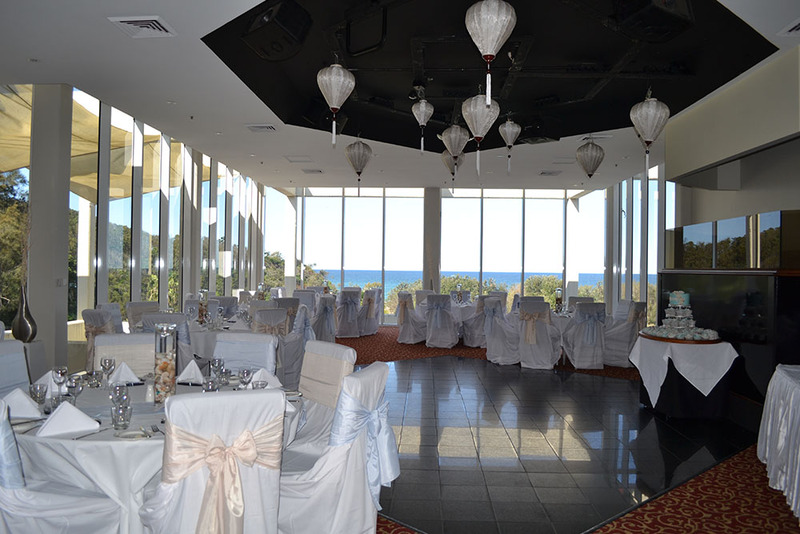 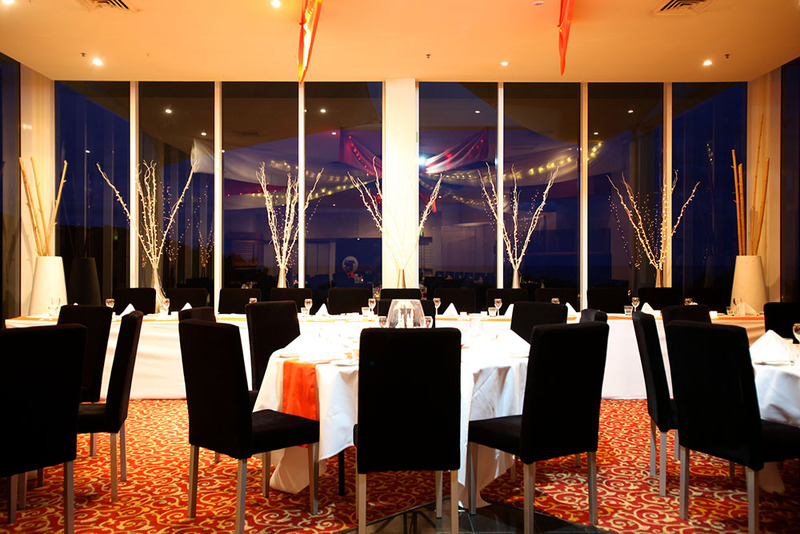 Featuring a bar, dancefloor, dj booth, and floor to ceiling windows the Opals Reception Venue will wow your guests with the amazing views and picturesque location. 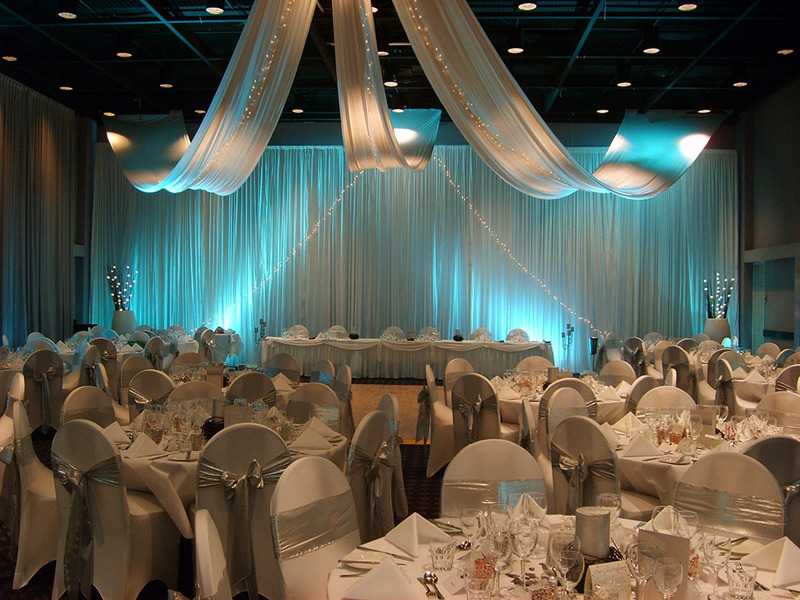 Our Ballroom is our largest room which will be sure to impress your wedding guests. 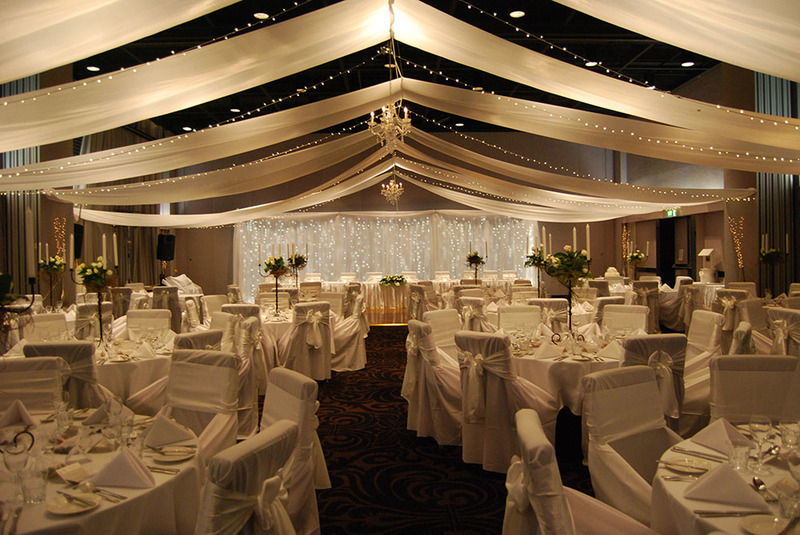 Featuring high ceilings along with the ability to cater for 300 guests, the ballroom is perfect for large Weddings. 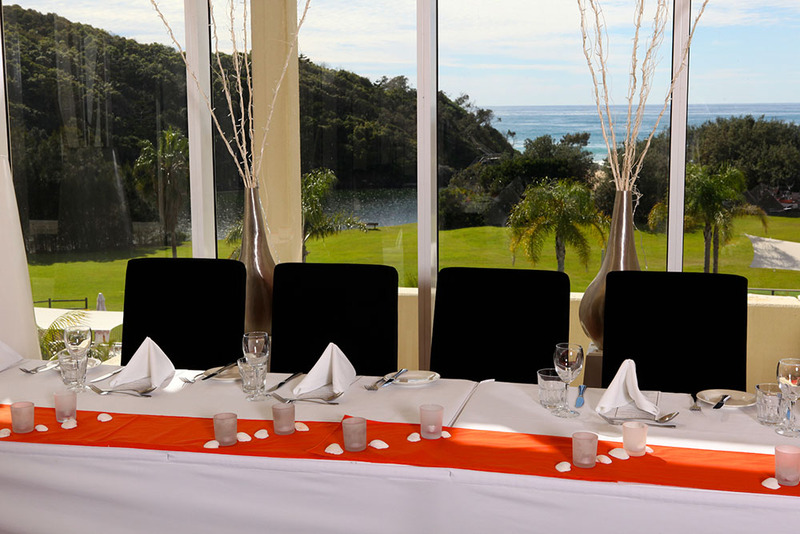 Offering plenty of room for dancing and entertainment and endless options for special theming, you can create your own fairytale Reception in the Ballroom at Opal Cove Resort Coffs Harbour. 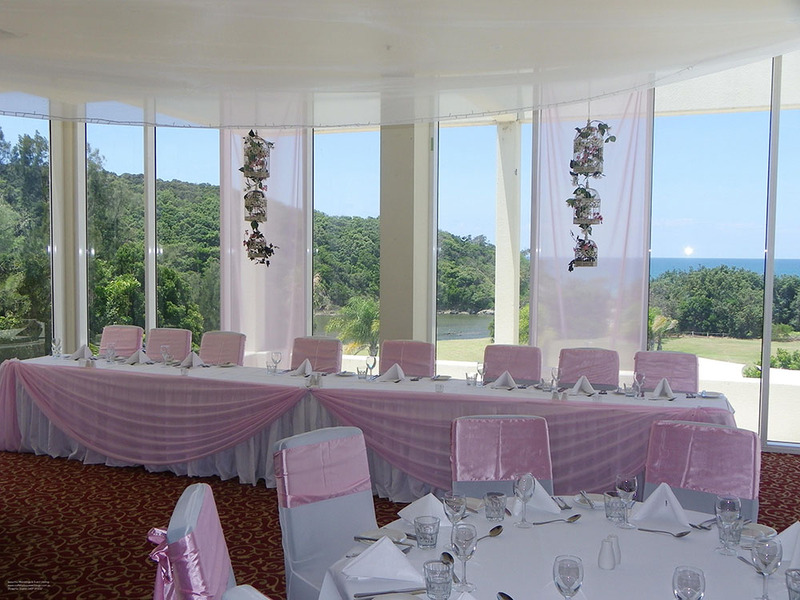 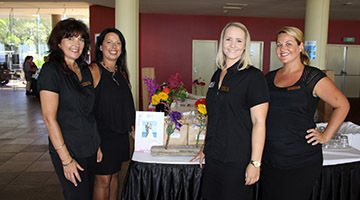 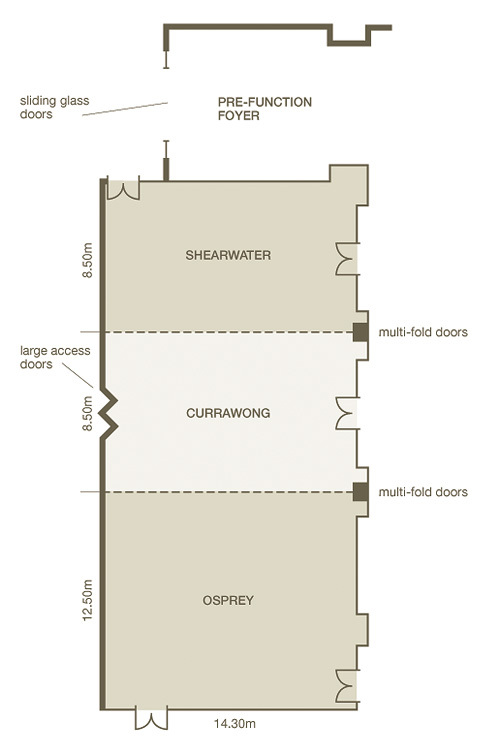 Create a beautiful Reception with theming from a wide range of talented suppliers based in the Coffs Harbour region. 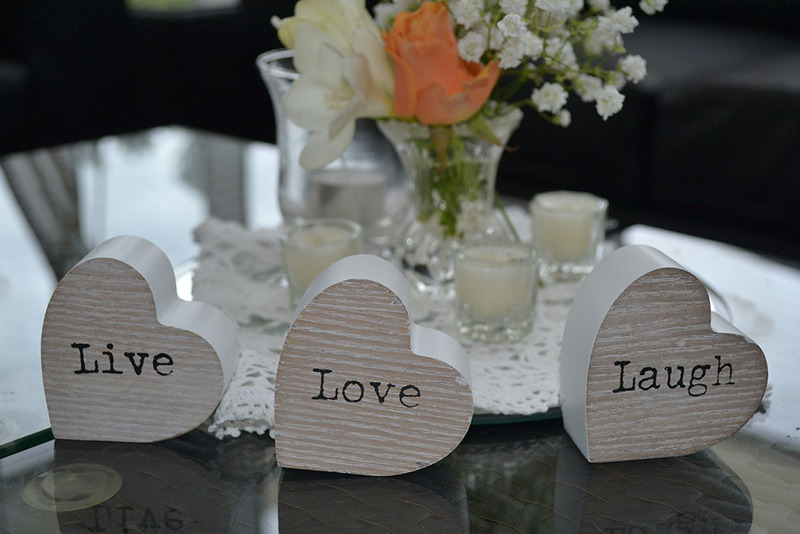 Escape the stress of decorating by allowing a creative Wedding Decorator to coordinate a theme that reflects your personality and style for your Wedding Day. 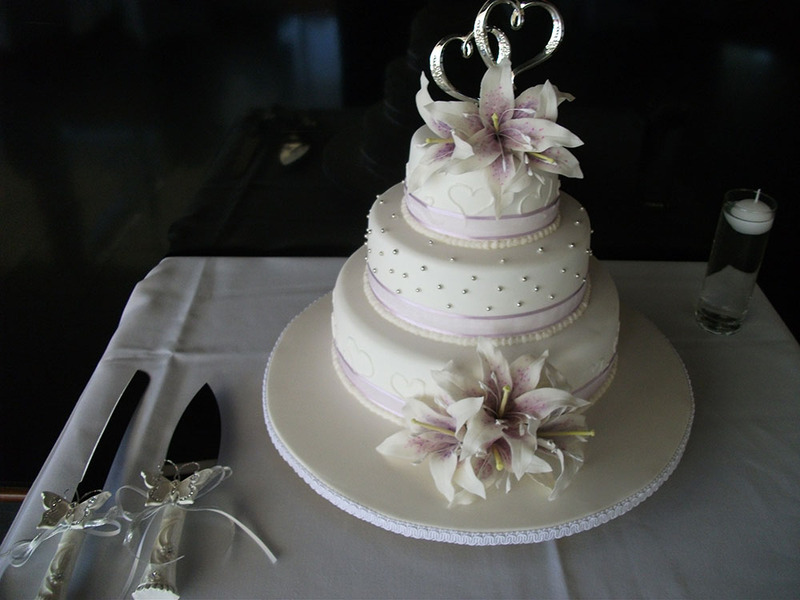 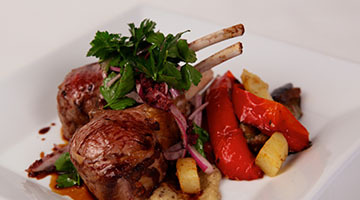 Our contemporary wedding menus have been prepared by our passionate chefs who source the freshest quality produce and create spectacular dishes to suit all tastes including catering for all dietary requirements. 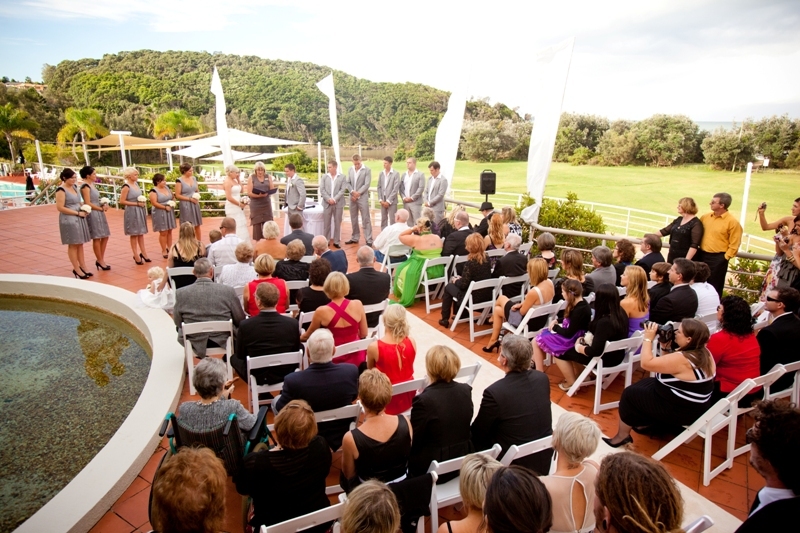 Our Wedding Coordinators provide a professional yet personal and flexible service and can tailor a package to suit your needs. 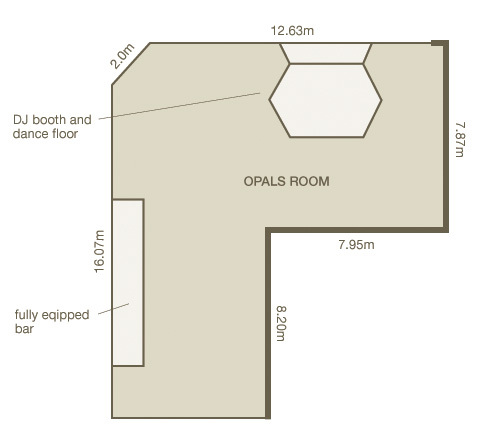 Opal Cove is wonderfully unique, offering a beach front location with flexible accommodation options for you, your family and your friends.